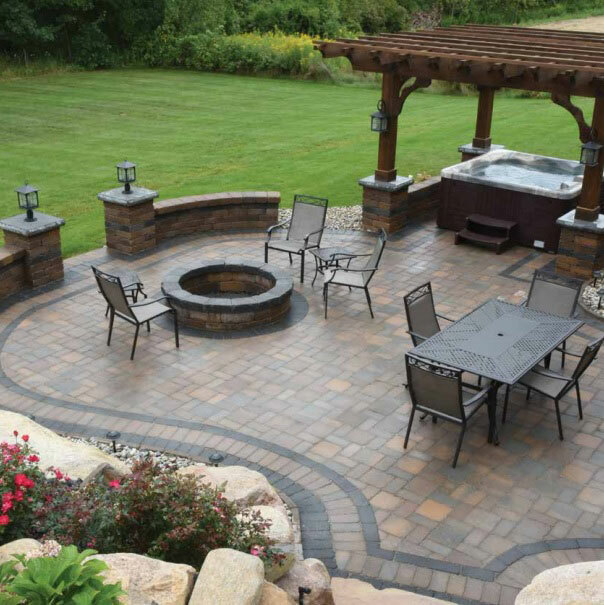 Since its founding in 1924, Michigan-based Fendt Builders Supply offers a variety of products to conform to the demands of the growing hardscape industry. 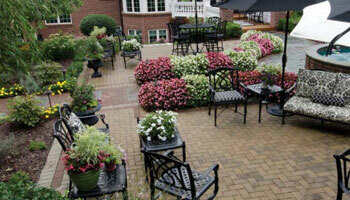 Fendt has the largest collection of color blends and custom colors creating a unique touch on any landscape design. More and more today, homeowners are interested in creating the look and feel of old world Europe in their landscaping projects. 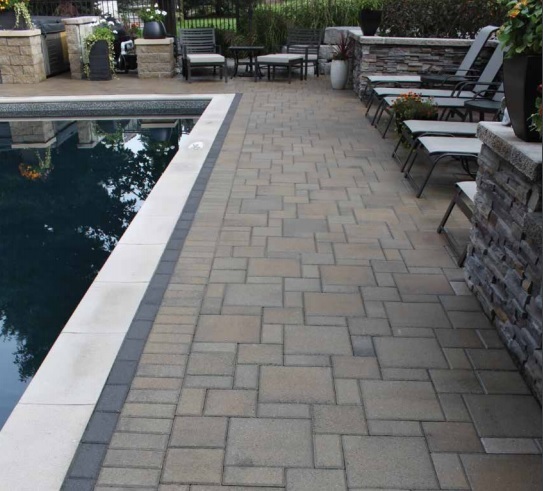 With their rugged and weathered appearance, Fendt Old World Holland tumbled pavers bring the look with style and distinction. 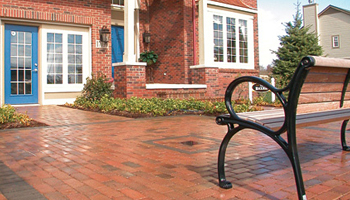 Homeowners looking for the warmth and charm of old world Europe are naturally drawn to Fendt Old World Vintage pavers. 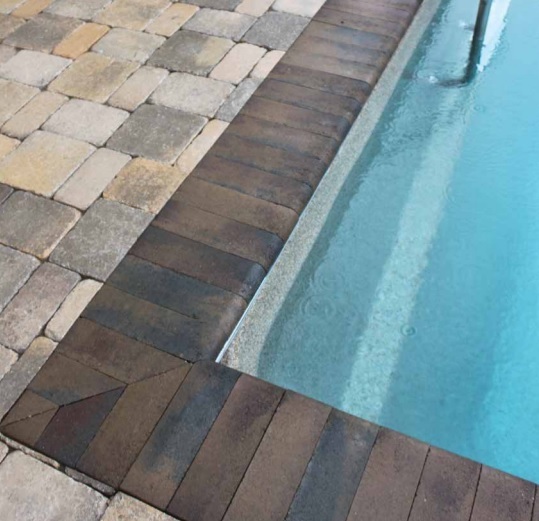 With their distinctive and weathered appearance, Old World Vintage pavers look as though they have been unearthed from an ancient European village. 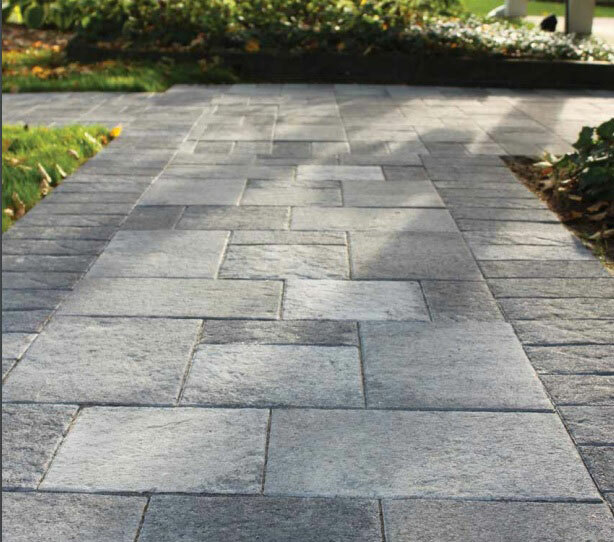 Old World Vintage pavers are available in a wide variety of shapes which add to the natural stone appearance once the pavers are tumbled. 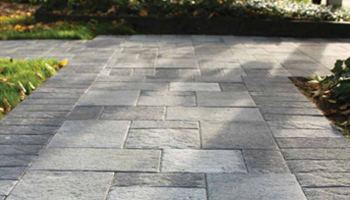 Fendt Harbor Stone brings a clean, classic look to any landscape design. Available in three different sizes to create unique design patterns tailored to your style. 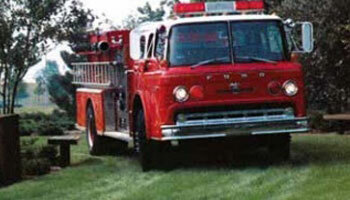 Set your imagination free with the versatility of Fendt Vintage pavers. Create sweeping lines and dramatic design configurations that will delight you and your family for years to come. 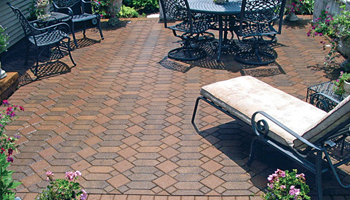 Fendt Vintage pavers are available in six shapes in addition to a circular pattern. Create many variations in design, including random designs and perfect circles. STOCKED SIZES AND COLORS SOLD IN FULL PALLETS OR BY THE SECTION. *NON-STOCK SIZES AND COLORS SOLD BY THE FULL PALLET ONLY. When you’re striving for distinctiveness and a custom look, consider Fendt Symetry pavers—a Fendt original shape. 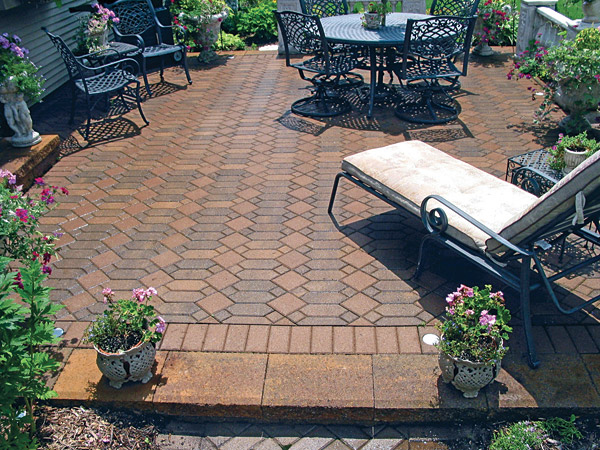 Use Symetry pavers alone or with Fendt 6 x 6-inch pavers to create a multitude of custom designs. Fendt Symetry pavers offer the long-lasting quality and durability that has been a hallmark of Fendt products for 80 years. 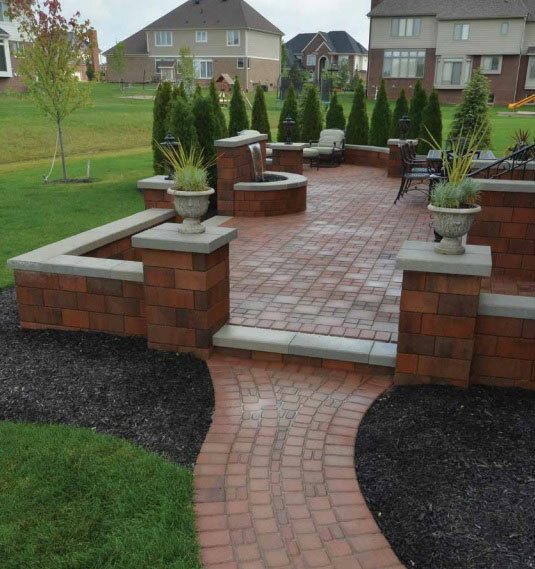 Many times, simple designs help define the most beautiful of landscaping projects. 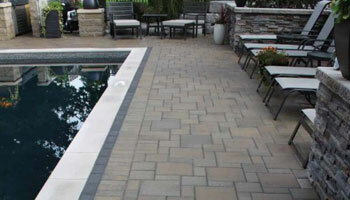 The clean and simple lines of Fendt Holland pavers offer a measure of understated elegance and enduring beauty. 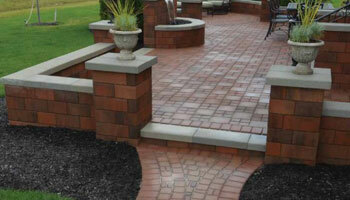 Fendt Holland pavers come in the traditional and classic 4 x 8-inch size. 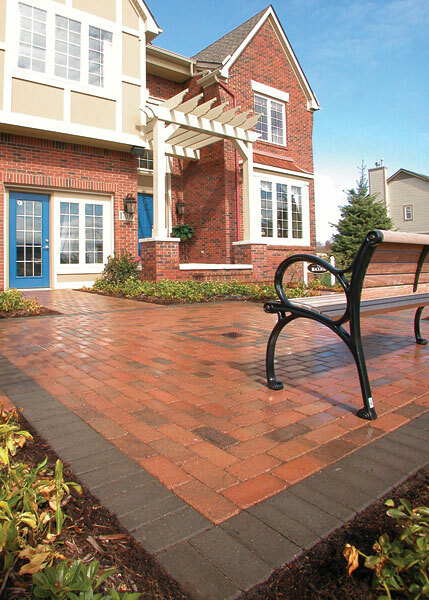 For the perfect look, Holland pavers are available in all Fendt colors and color blends. STOCKED COLORS SOLD IN FULL PALLETS OR BY THE SECTION. NON-STOCK COLORS SOLD IN FULL PALLETS ONLY. 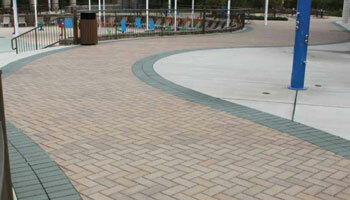 Fendt’s Holland Series pavers give you the flexibility to fashion a variety of landscape designs. 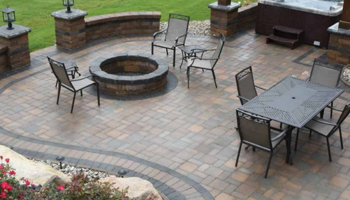 Create unique and distinct patterns using traditional Holland 4 x 8-inch pavers, along with 4 x 4-inch, 8 x 8-inch, and 12 x 12-inch pavers. 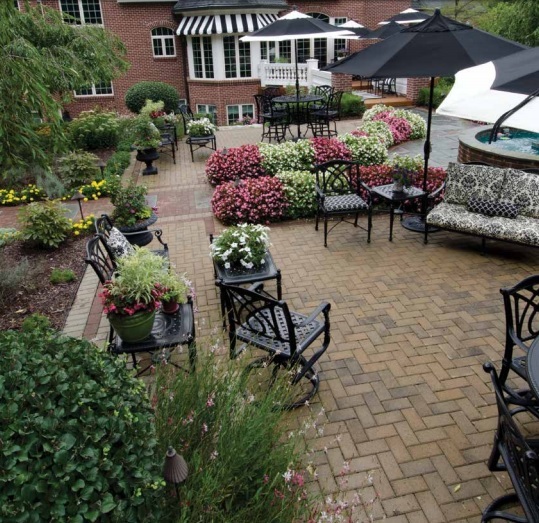 The design possibilities are endless with classic Fendt Holland Series pavers. Fendt’s Coping Stone is a perfect finish to any design. 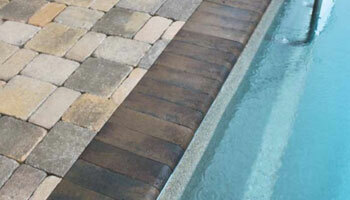 Popularly used on steps for a soft edge or pool coping. 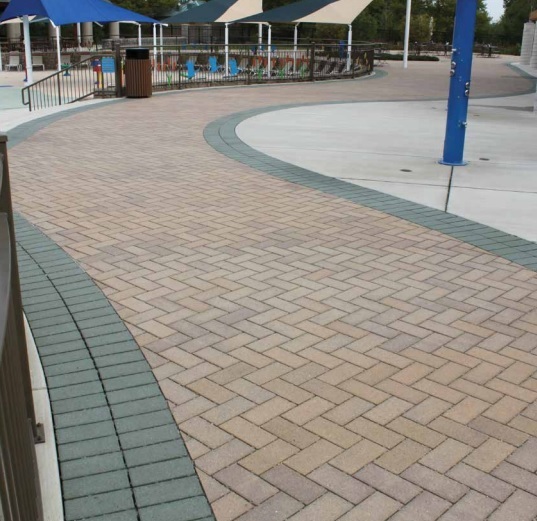 Transform any paver parking lot, driveway or pavement area into a beautiful and sustainable pavement that effectively manages storm water with Fendt Eco-Classic Permeable Pavers. Multi-Purpose Fendt Mono-Slab Grass Paver stabilizes grassy areas for fire lanes, highway crossovers, and runway shoulders. Fendt Geolink has a premium design that inhibits the transport of soil during the erosion process and helps keep our waterways free from silt and hazardous pollutants. Open cells within the block support and maintain vegetative growth enhancing water quality through a natural cleansing process by filtering out contaminates. 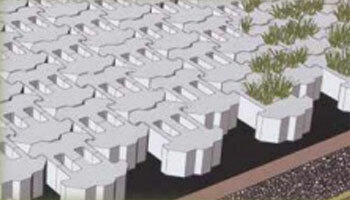 Geolink’s superior methods of erosion control prevention promotes a natural aesthetically pleasing environment.